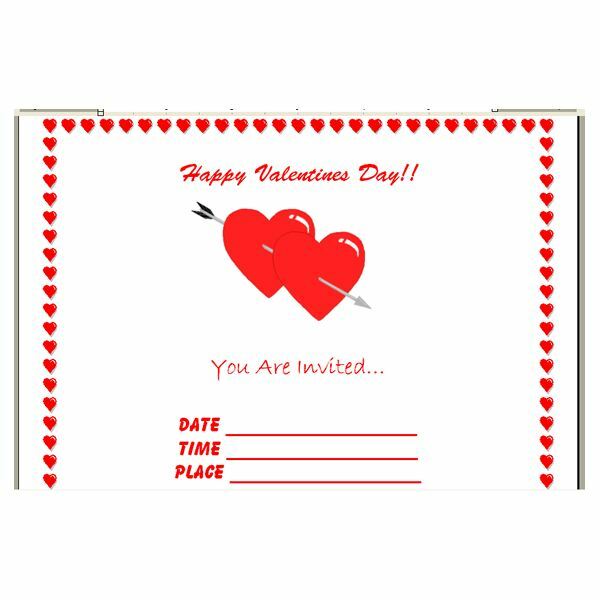 Are you having a Valentine's Day party and want to make the invitations yourself? 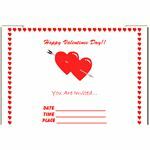 In this tutorial, I will show you how to create Valentine's invitations in Microsoft Word. And you can follow these same instructions to create invitations for just about any event or holiday you have on your calendar. With Valentines coming up, you may be having a party. 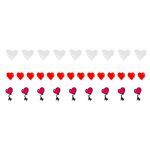 You can easily create your own Valentines Invitations in Microsoft Word. 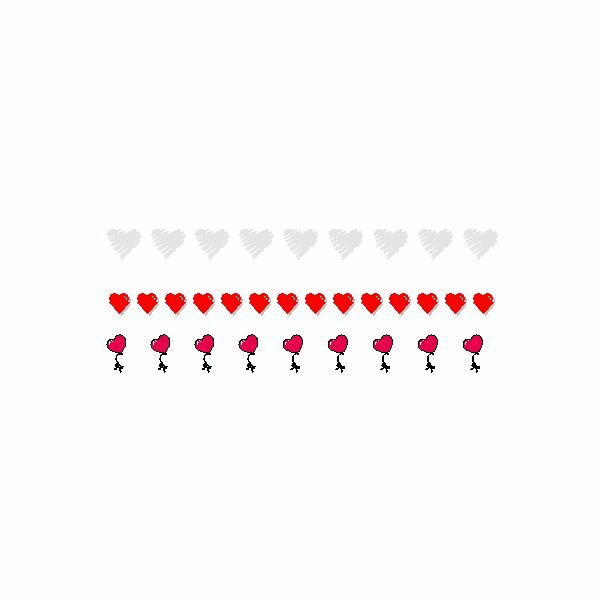 All you need is Microsoft Word and some Valentines graphics--many of which you can obtain for free. For example, this article contains links to sources where you can download unique Valentine's Day fonts. The first step is to create the border of your page. This is done by applying a page border. These invitations will be single page invitations. So, the first step is to apply the border you want to use. There are three heart borders you can choose from for your invitations. To open the border properties box, click Format > Borders and Shading at the top of your Microsoft Word program. In the box that opens, you will see three tabs, click the Page Border tab. In the middle column, you will see your border options. If you want to use one of the heart borders, drop the Art box down at the bottom of the box. Scroll through the borders and find the border you want to use. Click the border to select it. You can also change the size of the border by changing the width right above the Art box. Once you are ready to apply the border, click the OK button. Now you can insert the graphic or graphics you want to use. To get a general idea of how to do the graphics, take a look at the Valentines invitation I used. To insert a graphic, you will need to click Insert > Picture > From File. Browse to the folder with the graphics you want to use. Double click a graphic to insert it. You can move the graphic around your document by dragging it. Position the graphic where you want it. If you want to insert another graphic, repeat the above steps. You can resize the graphics by clicking them and dragging the corners. Insert as many graphics as you want for your Valentines invitation. The last step to creating your Valentines Iinvitations in Microsoft Word is adding the text. You are free to type what you want on these invitations. Fill out the information that you want to appear on the invitations. Then change the font style, colors, and size of the text. After you have created your Valentines invitations, print one to see if it turns out right. You may need to adjust the text size and graphics a couple of times to get it the way you want it. Once you have it right, print as many Valentines invitations as you need.